We talked today about the idea that Ben Franklin’s famous key and kite experiment was not actually struck by lightning. Instead, he felt a small zap of static electricity that was not enough to harm him, but was enough to prove that lightning was related to electricity. We talked about the fact that nonfiction means not fake, but you still sometimes need to double check information, especially if the book is old. We then saw the Mythbusters video showing that Ben Franklin’s kite experiment was not quite what it seemed. One of the CAFE strategies we learned this week was the comprehension strategy of using reference material. As we were reading Avi’s Poppy, we came across a section where Poppy puts lady slipper petals on her feet and pretends like she’s Ginger Rogers dancing with Fred Astaire. First we tried the strategy of Back Up and Reread. We reread the section. 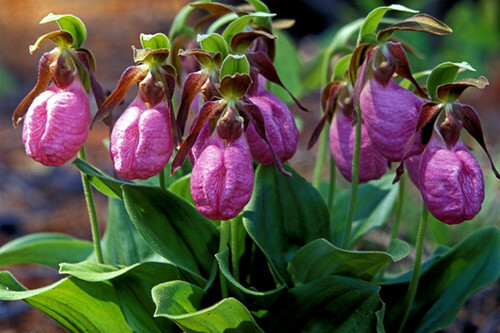 But no matter how many time we reread the word “lady slippers” or “Ginger Rogers,” we weren’t going to somehow spontaneously understand what those phrases meant by using the clues in the text. We could have turned to the dictionary or a thesaurus, but in this case, photos and videos from the Internet seemed to fit the bill. Poppy wears petals from lady slippers to pretend she's a dancer. Poppy talks about dancing as though she were floating on air. After watching a few videos of Ginger Rogers and Fred Astaire, I think you know what she means. For more information on our literacy program, visit The Daily Cafe. We are continuing to welcome new students to our classroom, and we are getting so much done! We reread Drummer Hoff today, and we practiced reading it chorally as a class as well. AND!!! We had a chance to read the first chapter of Poppy by Avi. Avi is one of my all-time favorite children’s authors, and he’s extremely versatile. He’s written everything from The True Confessions of Charlotte Doyle to Crispin: The Cross of Lead to the Dimwood Forest series, which started with Poppy. In the first chapter, we meet Poppy and Ragweed, two mice. We also meet Mr. Ocax, who is a horned owl. 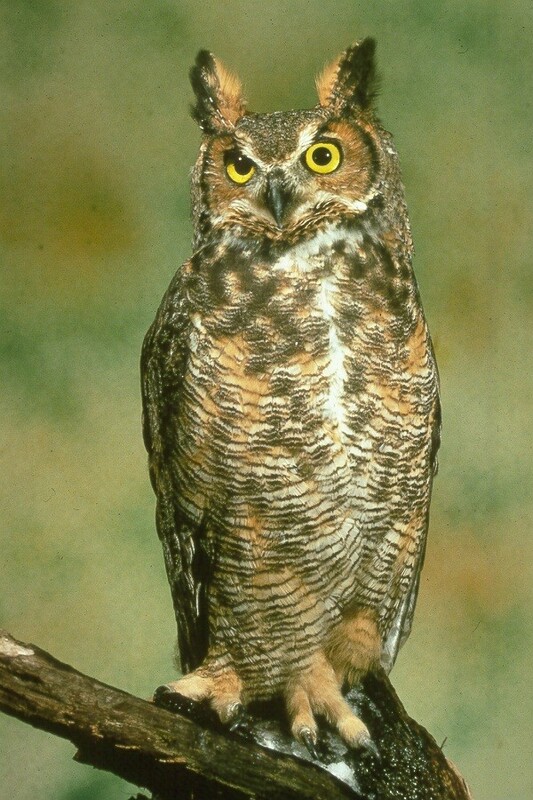 I mentioned that I’d post a picture of a horned owl here. Could this be Mr. Ocax's cousin? I’m still trying to track down a good photo to compare the size of an owl to the size of a mouse. When I find one, I’ll share it with you. Enjoy your long weekend! See you on Tuesday! Oh wow! There are so many thoughts racing through my head today, the first day of school! I have some incredible kids, and I’m so glad we got so much done on our first day together! This morning, we read Barbara and Ed Emberley’s Caldecott-award winning book Drummer Hoff. One of our goals this year is to read at least half of the Caldecott books. This summer, I finally finished reading all of them myself and discovered books I never knew existed, so I want our class to have a similar goal! I love the Boston Pops. Every year, they perform this song with cannons in Washington, D.C. I hope to see it performed in person some day! Tomorrow, we’ll read Drummer Hoff out loud together — I’ve copied it onto chart paper. Off to visit Mrs. Chan and her new baby! Author shannonPosted on September 2, 2010 Categories UncategorizedTags Read Alouds, videos1 Comment on First day! A few days ago, my partner Toby found this link for us. When Toby was in 5th grade, he wrote a song about Hatchet with his friend Lena. He says he can’t remember all the lyrics, but when he does, I’ll pass them along to you. :) Parents, I screened this article to make sure it was 4th-grade-appropriate! Please enjoy 10 Wilderness Survival Lessons from Hatchet. You can also read Gary Paulsen‘s introduction to Hatchet and chunks from the story here, at Google Books. If you’d like to write to Gary Paulsen, his address can be found by clicking on his picture below! I was looking in the back of my copy of The Invention of Hugo Cabret, and I saw that it mentioned several videos. I’ve linked to clips of these videos here.